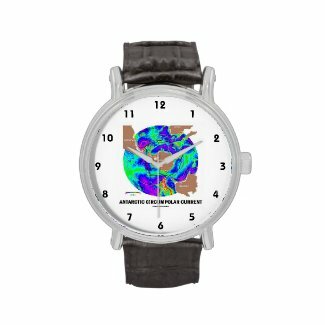 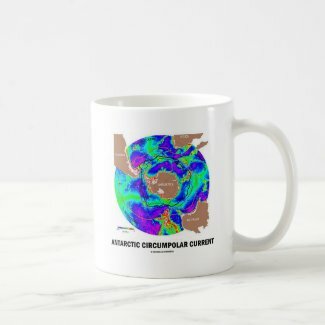 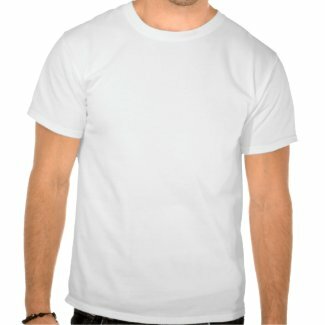 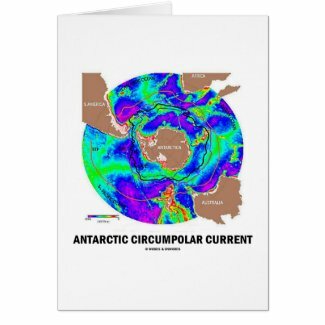 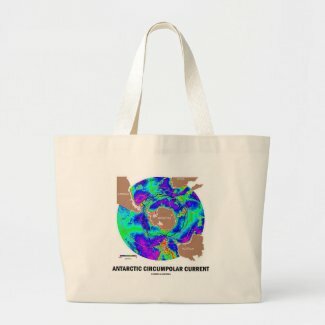 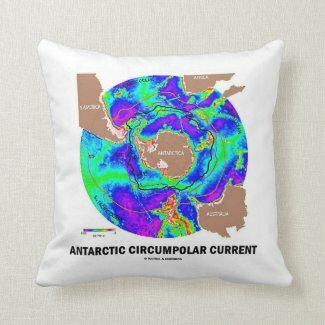 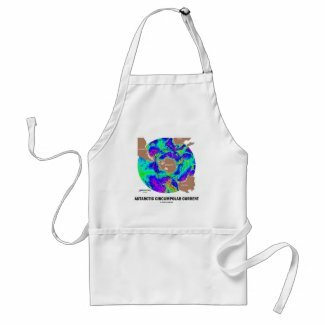 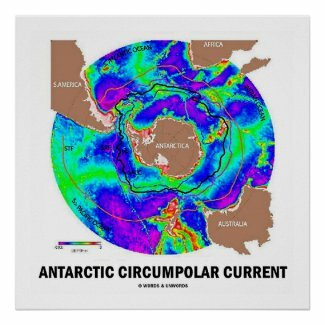 No need to be an oceanographer to enjoy any of these oceanography gifts featuring the "Antarctic Circumpolar Current", also known as the West Wind Drift. 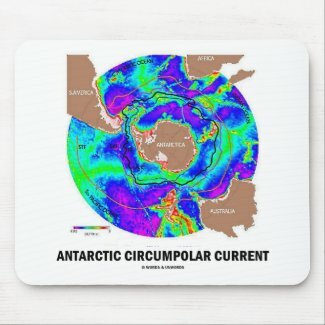 The Antarctic Circumpolar Current is the strongest current system in the world oceans, the one that links the Atlantic, Indian and Pacific basins, and is considered to be the current that keeps warm ocean waters away from the ice continent. 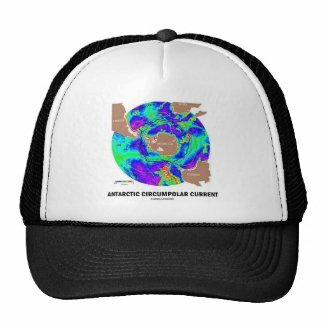 Make others do a double-take on climate change with these educational, scientific gifts!